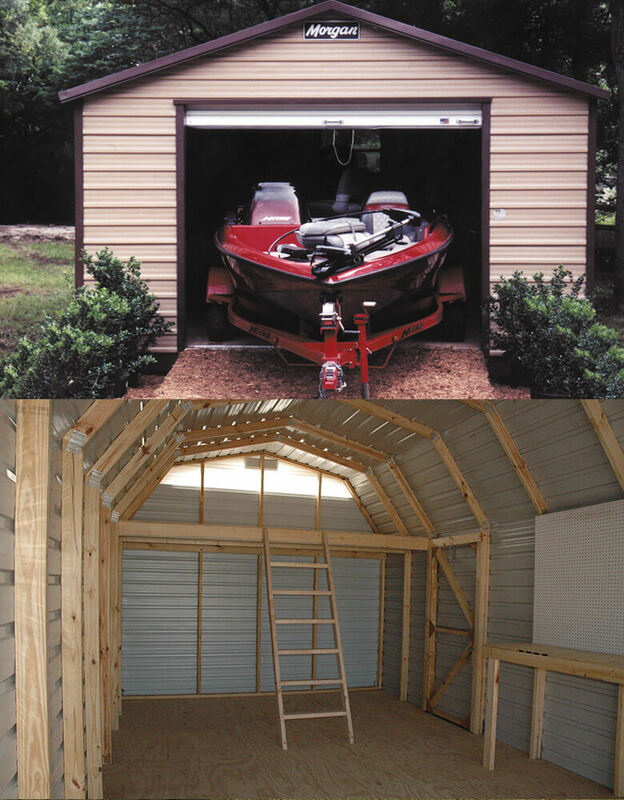 Custom-designed, prefabricated and portable to meet your backyard storage needs! 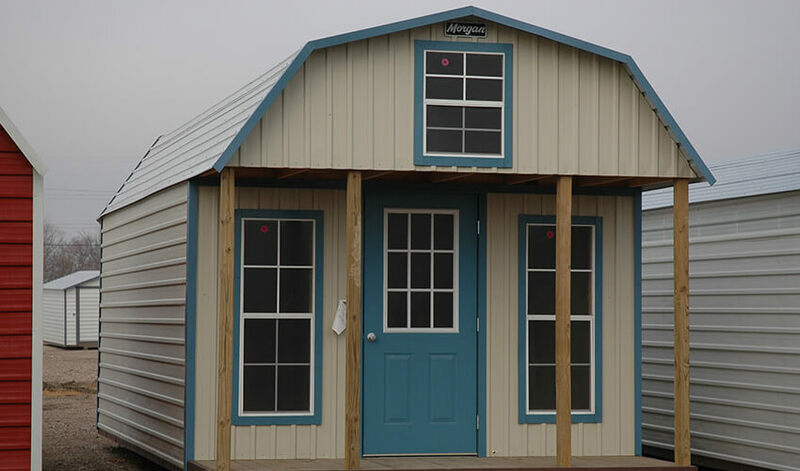 Floor plans are available in several sizes and we have multiple styles to choose from. 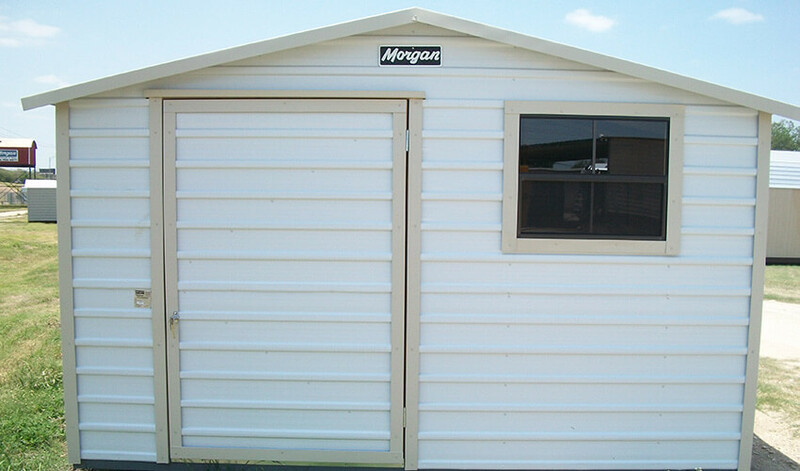 Morgan Portable Buildings can have your choice of Wood or Steel Siding and can be conformed to local ordinances and HOA specifications. 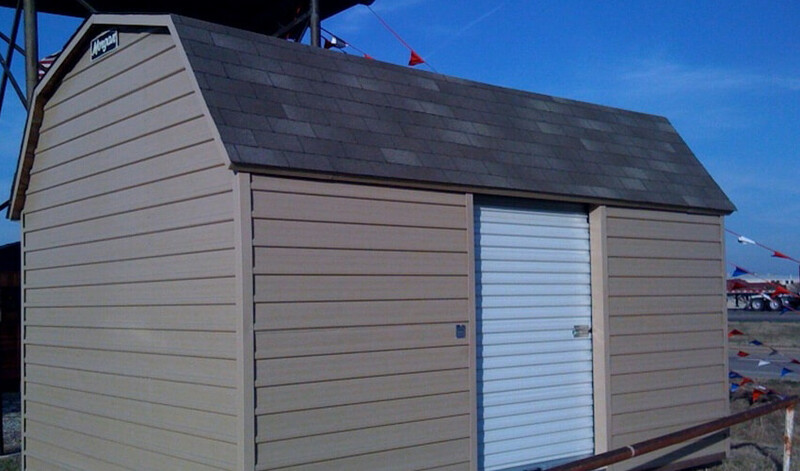 Roofs can be comprised of Composite Shingles or Enameled Steel. 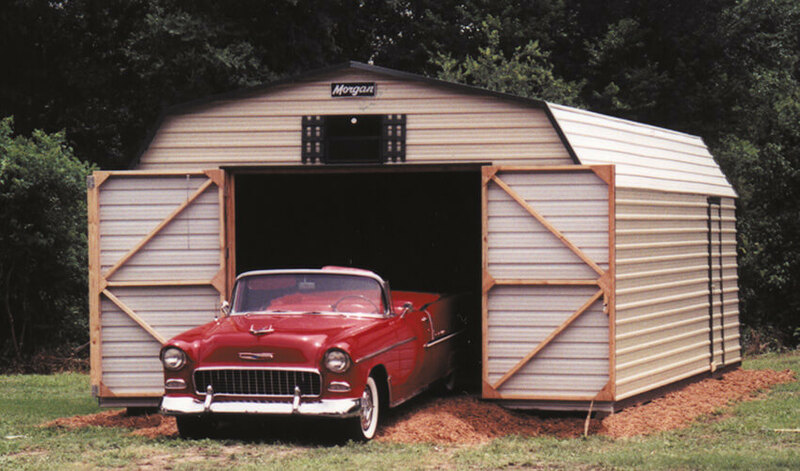 Many custom design features are available. 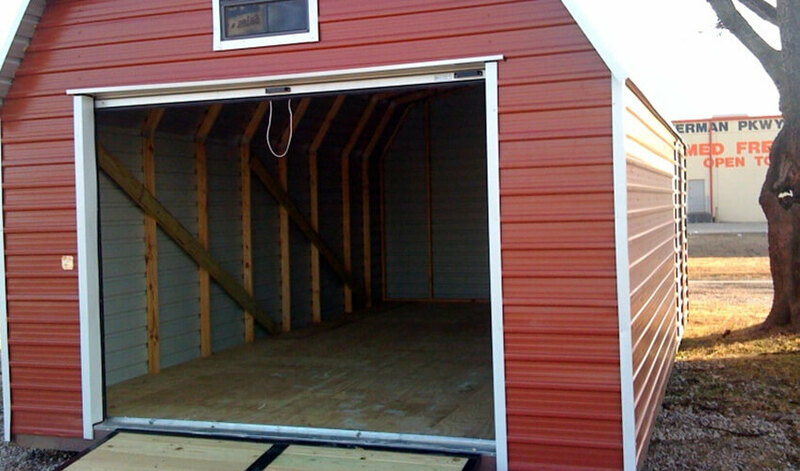 Stock sizes from 8’ x 6’ to 16’ x 48’ or larger. 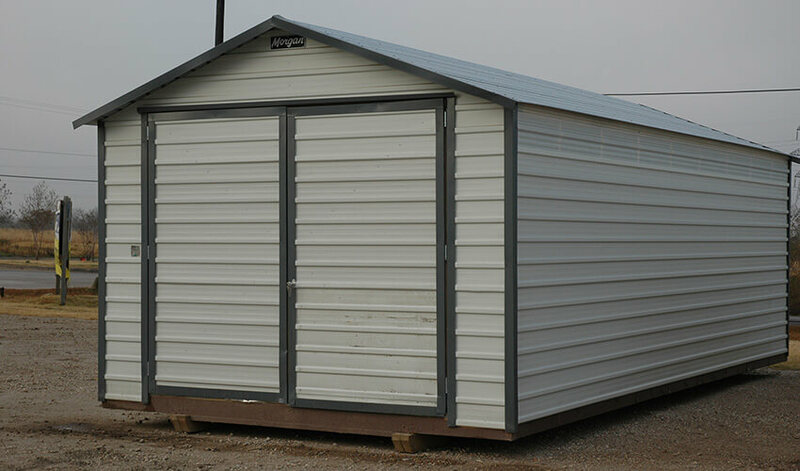 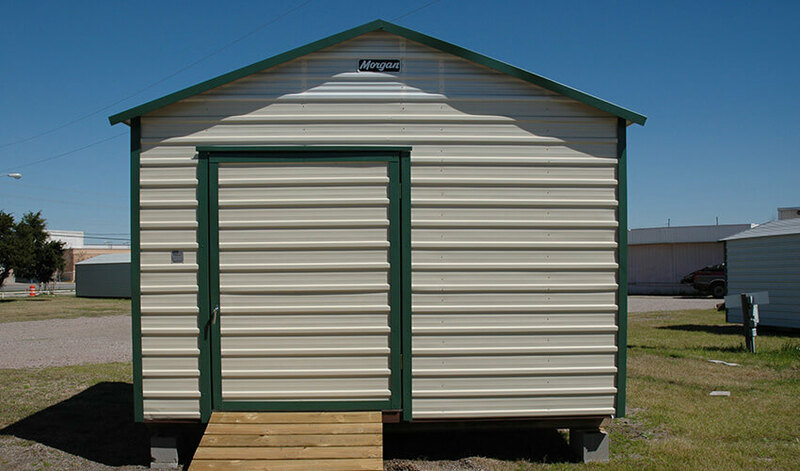 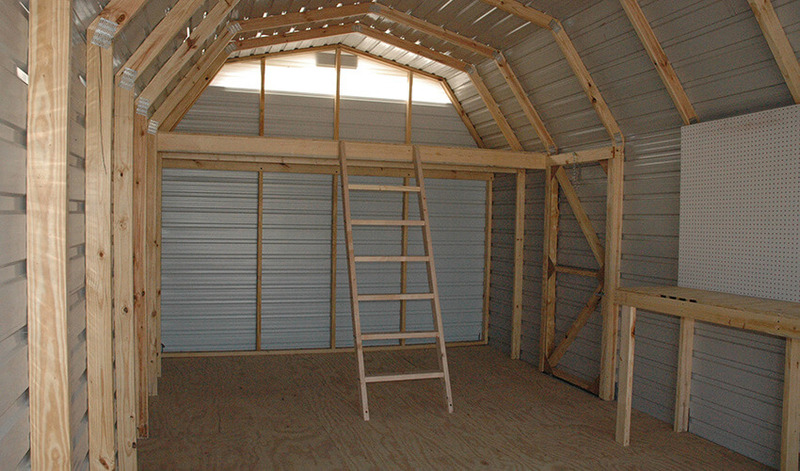 Like all of our buildings, our backyard storage buildings come in 3 standard styles. 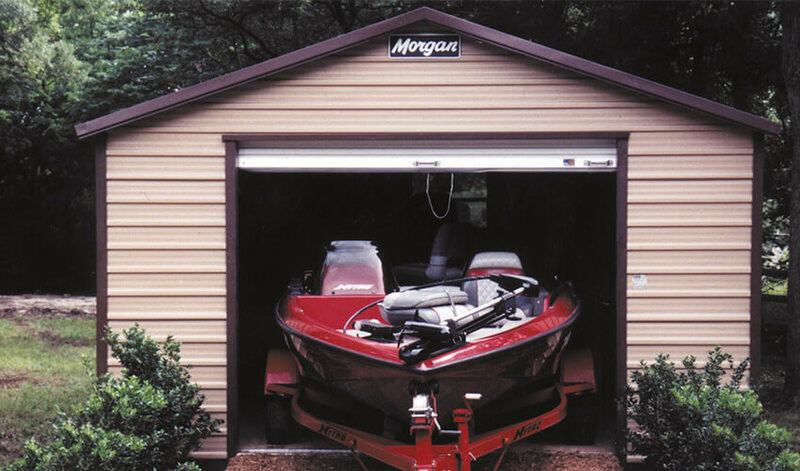 As always, custom design is free and done by Morgan’s own engineers. 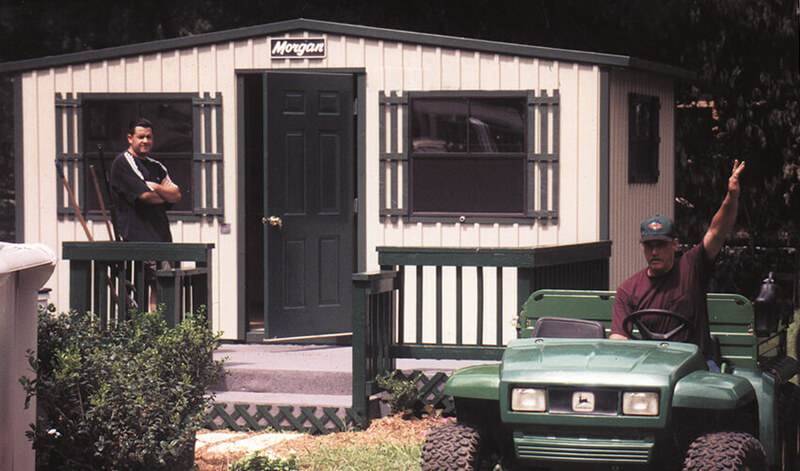 Contact a salesperson to discuss your needs. 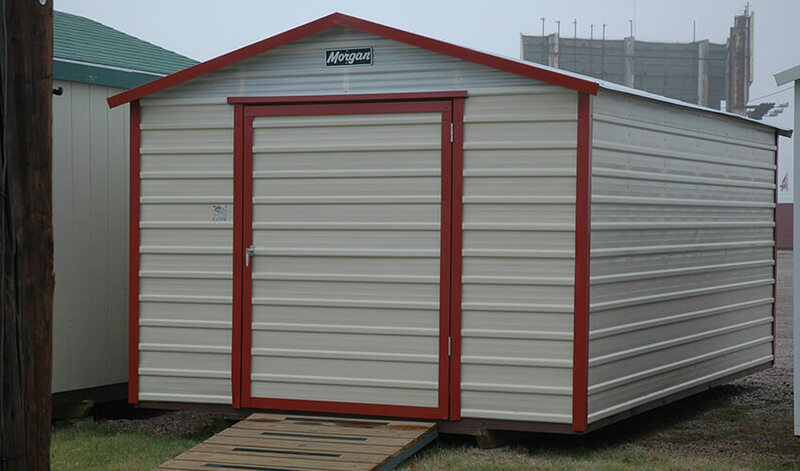 or any size you need! 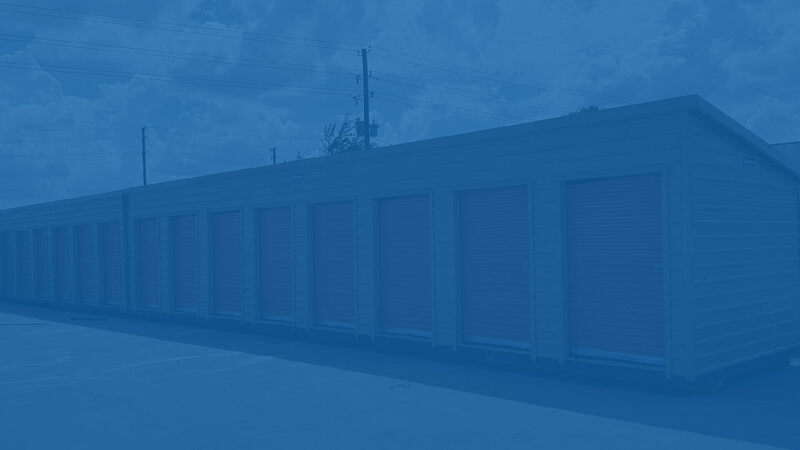 Get a Quote for a Backyard Self-Storage Building Now!